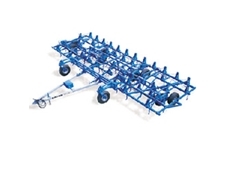 Optimal conditions to encourage seed growth with Taege Single Box 3 Point Linkage Seeders. 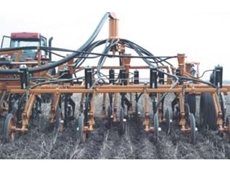 Versatile Penetrator from Gyral Implements engineering delivers quality cultivation results necessary for modern farming. 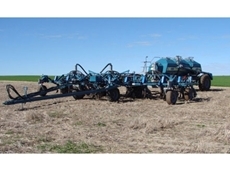 Enhancing germination, Sure Strike Direct Driller Planters promote the right conditions for seed planting. 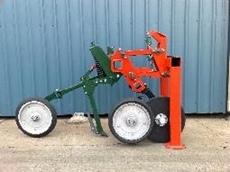 High performance Ag-Boss Scarifiers offer the versatile of Scarifier- Direct Drill. 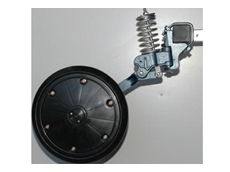 Golden Valley Implements specialise in Farming Machinery Engineering Solutions, products include the Single Disc Opener Tine Conversion. 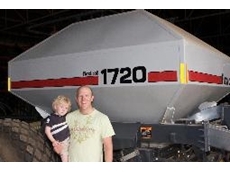 Based in Coolamon, NSW. 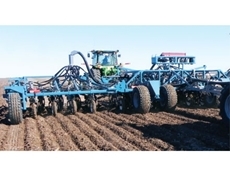 Rijk Zwaan Australia is active in plant breeding, production and sales of vegetable seeds. 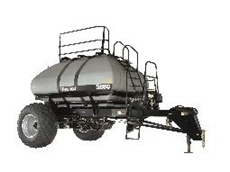 From our inception we have provided our primary customer, the commercial grower, with technical backup specifically tailored to our varieties. 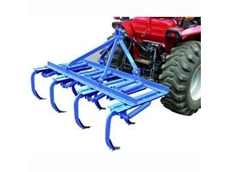 Gendore is a family owned company and supplies a range of new and used farming machinery including tractors, primary and secondary cultivation equipment, spraying equipment, seeding equipment, grass harvesting and stock feeding machinery. 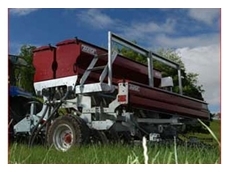 Sow Ezy Farming Equipment provide Cereal and Pasture Planters, Toolbars 3 - 8 metres, Double disc openers, Airseeders Stainless Steel metering system. 09/07/09 - The Goji berry has come to the fore recently, thanks to the heavy marketing of the US retailers who have established relations with the Chinese producers of the Goji berry. 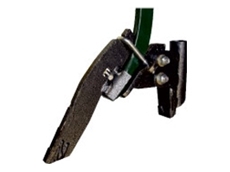 05/05/09 - The tough but flexible Flexi-Coil ST820 precision tillage tool is ideal for a variety of conditions. 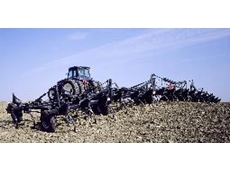 05/05/09 - Flexi-Coil has announced the appointment of over 50 dedicated dealers across Australia to sell and service their industry-leading tillage and seeding products. 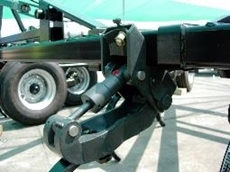 04/05/09 - The popular Flexi-Coil ST820 is now offered with a new hydraulic tyne developed specifically to meet the needs of Australian farmers who demand a cultivator with hydraulic break out. 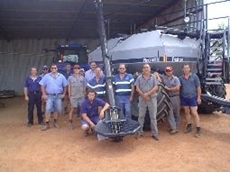 27/04/09 - South Australian farmer Andrew Davey is expecting close to average yields in 2008 and recently upgraded his Flexi-Coil tillage bar to increase capacity for the season ahead.